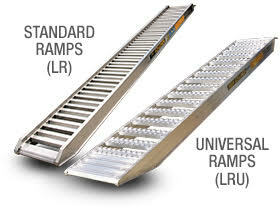 Aluminium loading ramps are designed and engineered for an unbeatable strength to weight ratio. 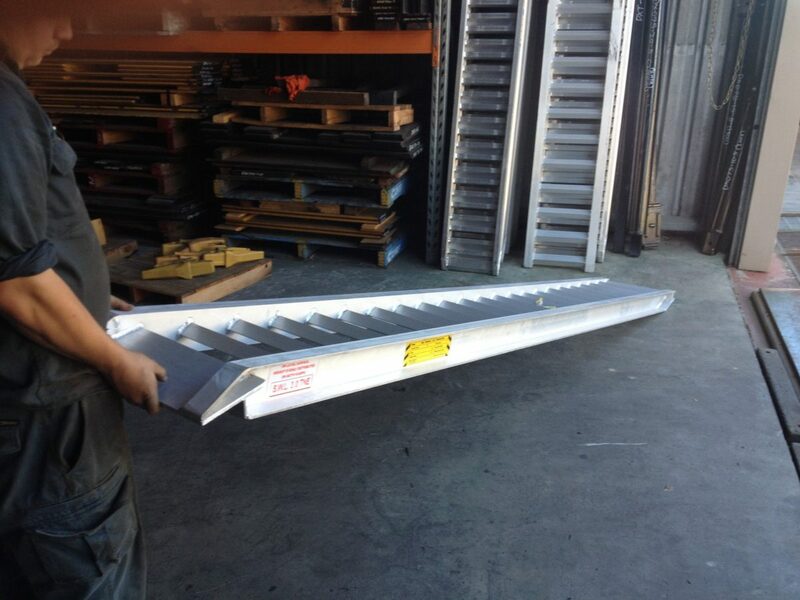 It is a unique beam design that puts our ramps ahead of the rest, for strength and light weight. Special ramps are made to order.